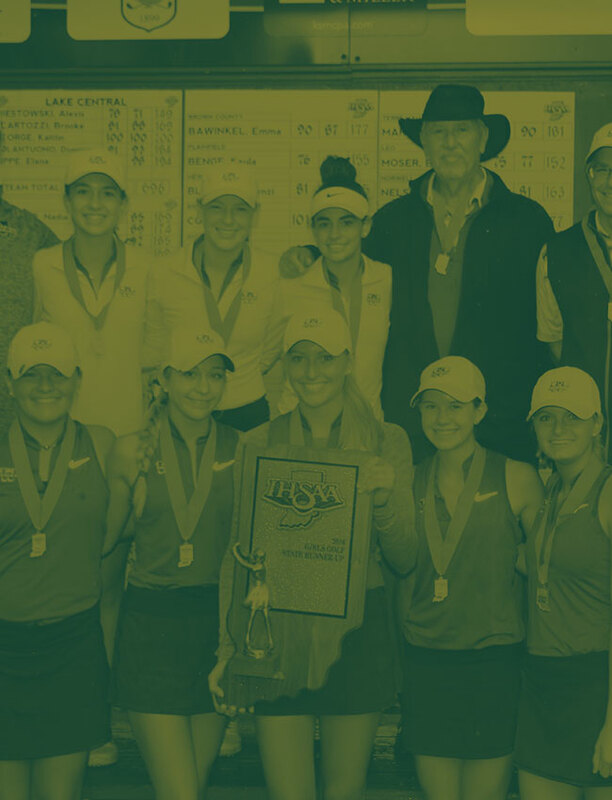 The Lady Rocks Golf team dropped a pair to #1 ranked Zionsville and #8 ranked Brownsburg on Thursday night at West Chase. The Lady Rocks shot a 163 and was led by Jocelyn Bruch and Natalie Shupe who each shot a 40. Grace Snyder finished with a 41. Cate Jensen and Brette Hanavan each carded a 42. Avery Brooks finished with a 45 and Megan Barker a 48. The Lady Rocks are back in action on Saturday at the Hall of Fame Invite.